Francisco's Cultured Marble & Granite invites contractors, (commercial and residential) to contact us about our special contractor pricing. You'll find our contractor pricing very competitive. Our expert sales staff will assist you on estimates and quotes for all your contracting needs. 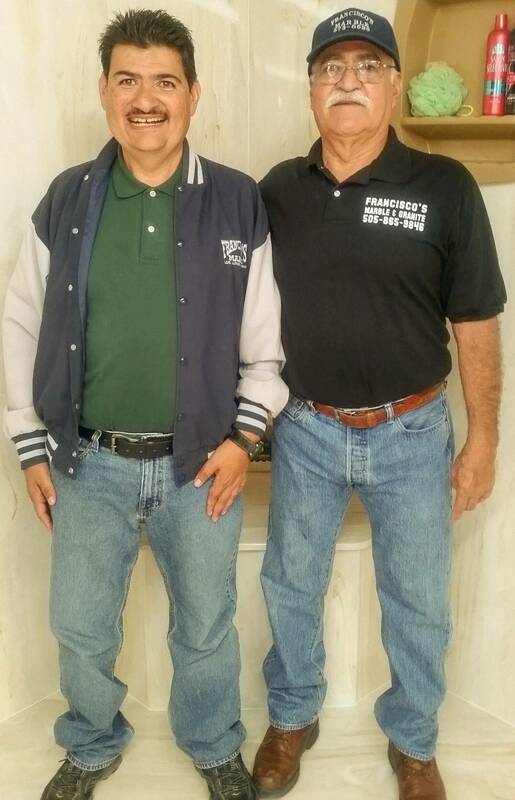 *At Francisco's Cultured Marble & Granite we will meet or beat any written competitors pricing.